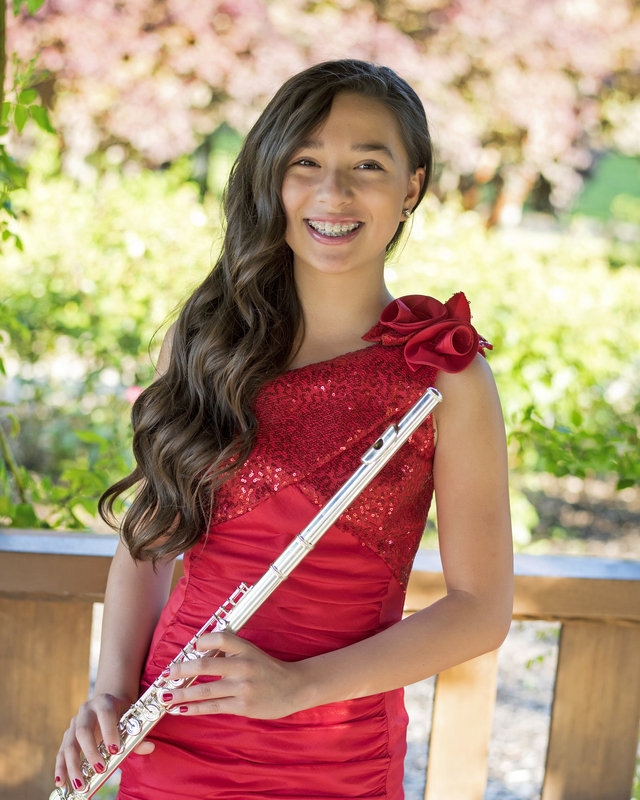 Twelve-year-old Taylor Lai has a passion for horses. 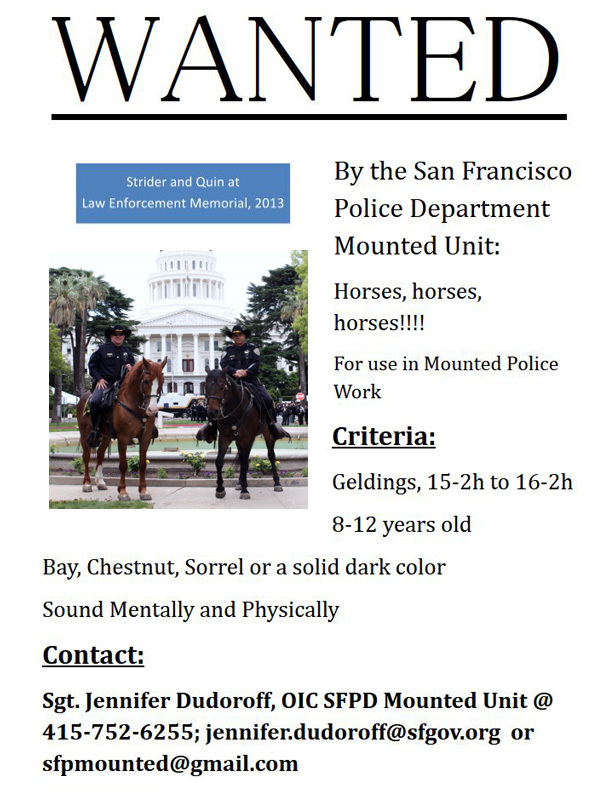 She’s attended horseback riding summer camps, and has been fortunate to have grown up with horses in the Mount Diablo foothills in California. “I really want to have my career to do with horses, and I like the idea of being a vet because you get to be around the horses or the animals, and I love animals so much,” said Taylor. 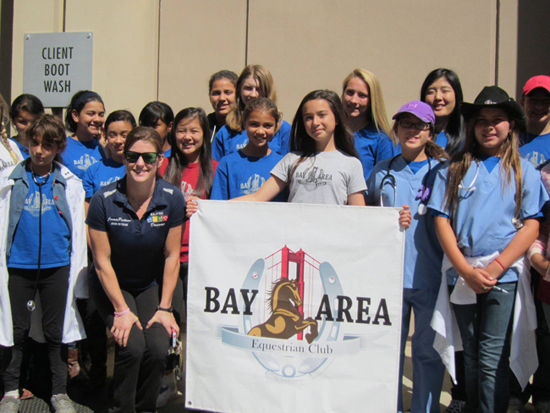 Two years ago she founded her own club for horse lovers with the help of her mother Shanna Gage Lai. 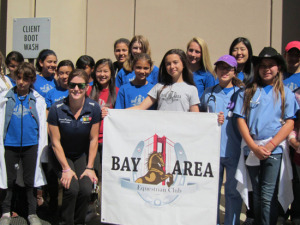 This year, she and her mom organized a five-day summer camp for Bay Area fourth through 12th graders to focus primarily on the veterinary field, among other horse-related sciences.